The StubHub Center luxury suites located on the lower level include 14 suite tickets and feature high-end amenities, including in-suite catering options, VIP parking, comfortable seating, a climate-controlled environment, and HD-TVs. The StubHub Center luxury suites located on the upper level include 12 suite tickets, with the option to purchase an additional 4 standing room tickets in your suite. These suites feature top-tier amenities, including 4 VIP parking passes, in-suite catering options, comfortable seating, a climate-controlled environment, and HD-TVs. LA Galaxy is one of the eight charter members of Major League Soccer, beginning play in 1996 during the league’s inception. With an MLS leading five championships, the club has a rich tradition of winning. In 2018 the Galaxy has had an up and down season, hoping to make the playoffs in the Western Conference after last year’s disappointing season. The 2018 LA Galaxy roster features many new faces who were acquired in the off-season. David Bingham was acquired to take over the primary goalkeeper duties in Los Angeles, in addition to newcomers Perry Kitchen, Chris Pontius, Rolf Feltscher, and Jorgen Skjelvik. Zlatan Ibrahimovich has been the club’s most consistent goalscorer, while Ola Kamara has contributed as well. The club is lead by head coach Sigi Schmid, who previously managed the Galaxy from 1999 to 2004. Prior to returning to the Galaxy in July 2017, he managed the Seattle Sounders for seven years. The Galaxy’s main two rivals include the San Jose Earthquakes and the new MLS team in Los Angeles - LAFC. Each year the Galaxy and Earthquakes face off in the California Clasico, and now the Galaxy will play LAFC in the El Trafico derby. StubHub Center has been home to the LA Galaxy since the stadium’s opening in 2003, when it was called Home Depot Center. 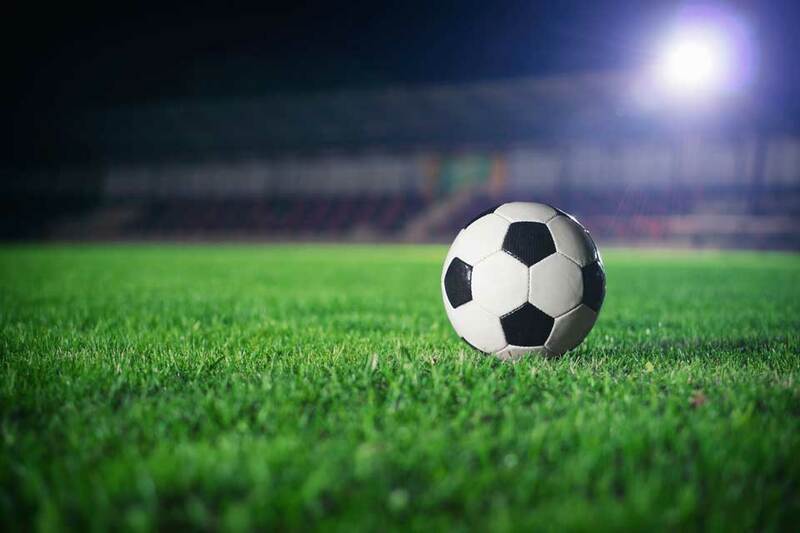 StubHub Center luxury suites for LA Galaxy matches are an excellent opportunity to entertain guests, whether treating clients or friends and family. With both lower level suites and upper level suites, StubHub Center has a variety of suite options and locations to choose from. Thank you for signing up for specials at Dignity Health Sports Park (formerly StubHub Center). Enter your email address below to stay in touch. We'll sign you up for our newsletter, which will inform you of the latest inventory and events at Dignity Health Sports Park (formerly StubHub Center). We promise we will never sell or distribute your information. The seating chart below shows where the Los Angeles Galaxy suites at Dignity Health Sports Park (formerly StubHub Center) are located.